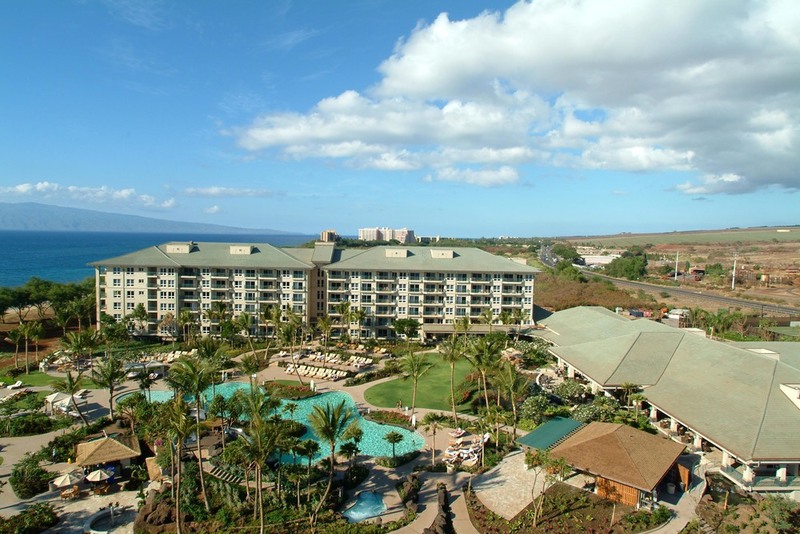 The Westin Kaanapali Ocean Resort Villas is a 280 unit project in Kaanapali, Maui. The design includes three six-story buildings and a 40,000 sf, two-story structure housing the lobby, clubhouse, and sales activities. The buildings are arranged around a central courtyard containing landscaped gardens, adult and children’s swimming pools, spas, bar and restaurant, and communal barbecue areas. 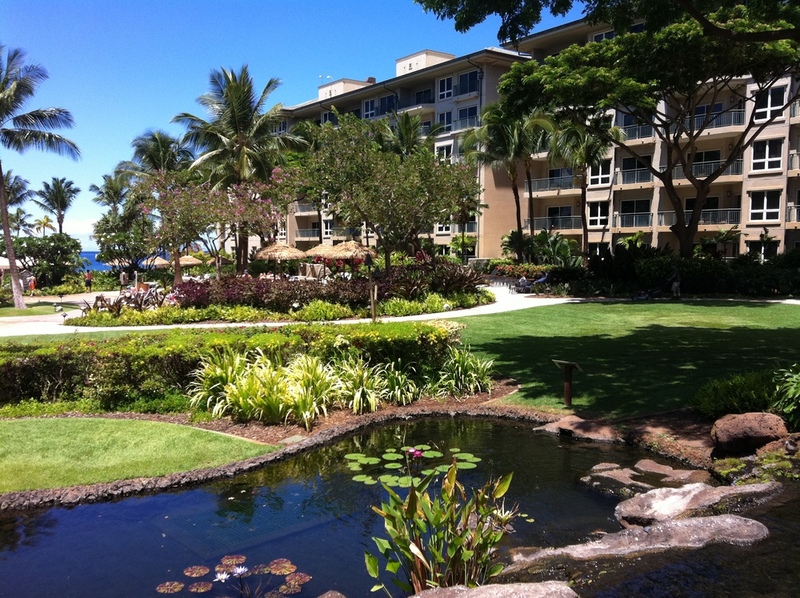 The buildings are sited so that over 90% of the units have ocean views and take advantage of cross ventilation. The project contains on-grade and underground parking, tennis courts, a restaurant, fitness center and locker rooms, communal laundry and support facilities. A co-generation facility produces 30% of the building’s electrical demand and performs all water heating for domestic use, laundry, pools, and spas. Design of the foundations and landscaping directs stormwater to subterranean catchment and percolation systems, managing water resources site-wide.